This wine represents the excellence of our production of Pignoletto. The time of harvest, the singular technique of pressing, its bubbles and its 9 months aging in bottles makes this spumante a very high quality and elegant wine. 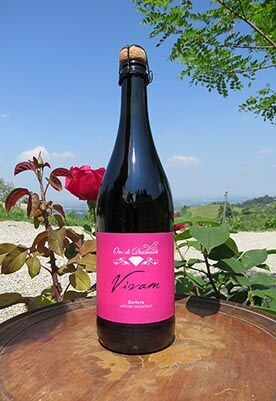 A typical Pignoletto of our area: the hills of Bologna. Processed through the classic method, it contains the unique scents and flavors of fruit and flowers arising from the fermentation and aging in bottles. 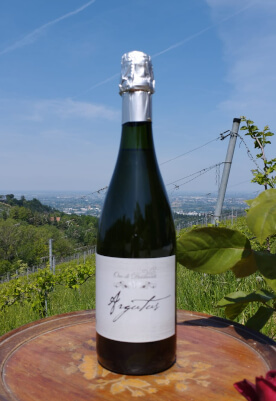 Thanks to the absence of filtrations is possible to appreciate its structure and its body that fills the palate and gives persistence to this inimitable Pignoletto. A wine that still has all the wealth of its yeasts that give freshness and fragrance. In September, when the scents of Pignoletto are intensified by the difference in temperature between day and night, the grapes’ harvests of this wine starts. 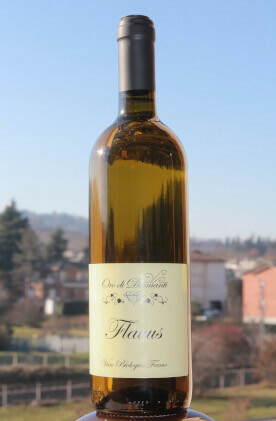 Then we add a vinification done in our cold cellar to get a fine Pignoletto, natural and full of perfumes. Red, fresh and with a foam rich in taste, our sparkling Barbera is ready to give you intense emotions. 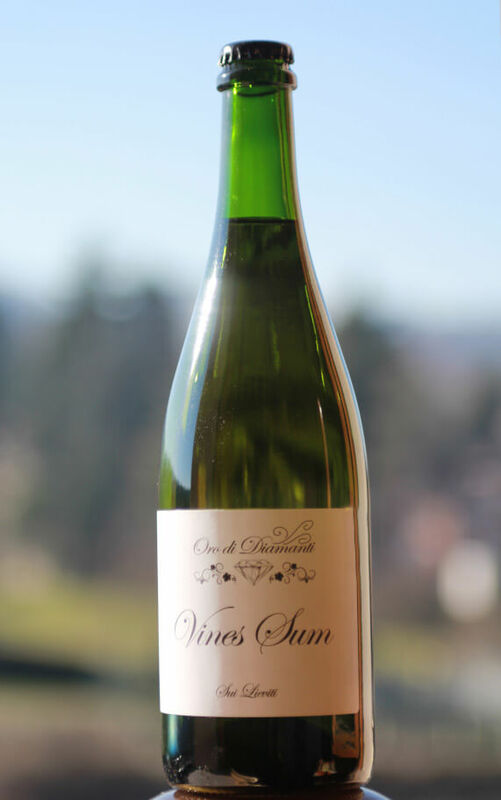 Processed with an ancestral method still carries the clear memories of the grape’s flavor. 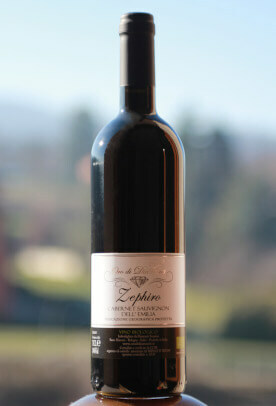 A red wine with an intense color, full taste and good body. 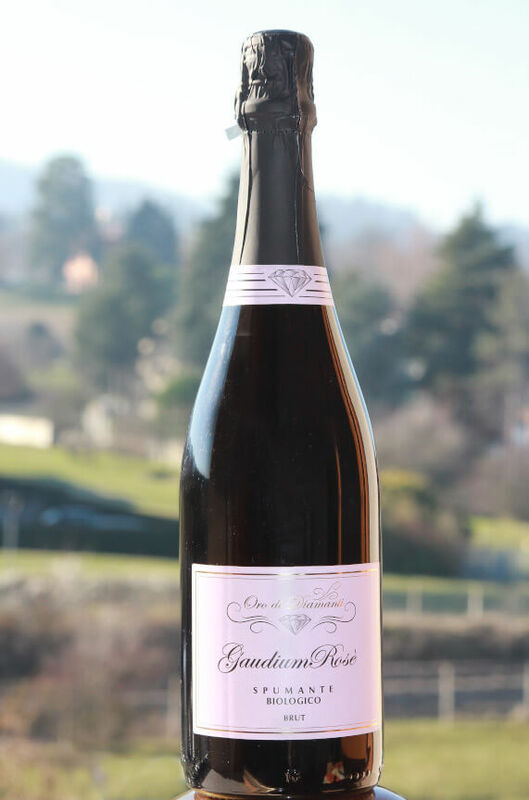 Aged in wooden barrels to produce an excellent wine to true connoisseurs. 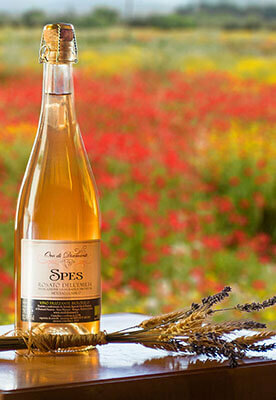 Spes - Sparkling Cabernet Sauvignon. An anusual creation of Cantina Diamanti which gave rise to a unique and special wine with aromas of fresh bread and a taste of berries. 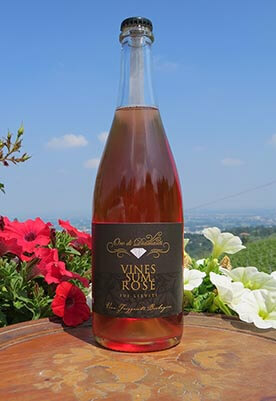 A wine where the freshness of Pignoletto is combined with aromas of Cabernet Sauvignon, giving rise to a rosé wine with notes of flowers and ripe strawberries. 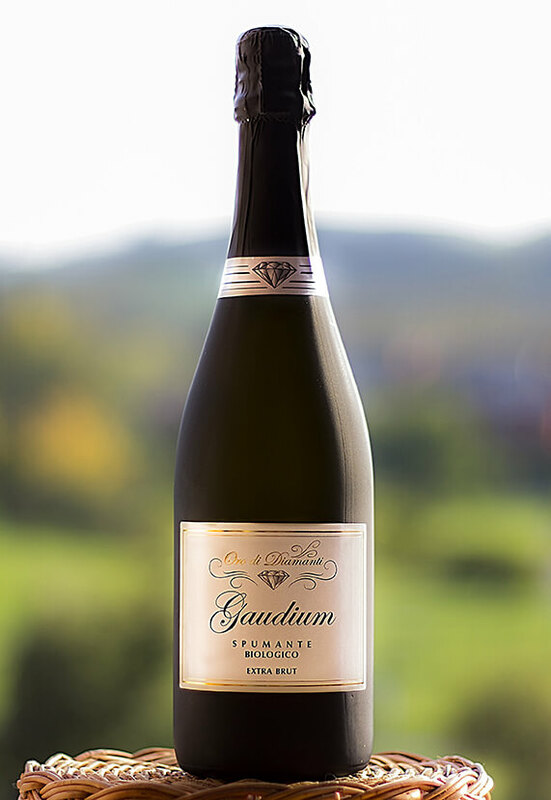 A combination of Pignoletto and Cabernet Sauvignon in a sparkling version. Copyright © 2007-2019 Az. Agr. Oro di Diamanti. All rights reserved.